Although Prima Chiropractic Group has serviced patients with above insurance, each patient should contact their insurance company to verify their coverage to include deductible, copay and any other responsibilties by the patient. 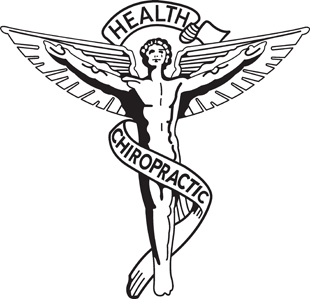 Prima Chiropractic Group may contact your insurance company for confirmation of coverage, it does not guarantee their payment. Making a false or fradudulent workers’ compensation claim is a felony subject to up to 5 years in prison or a fine of up to $50,000 or double the value of the fraud, whichever is greater, or by both imprisonment & fine. Discounts only available to uninsured or underinsured patients.